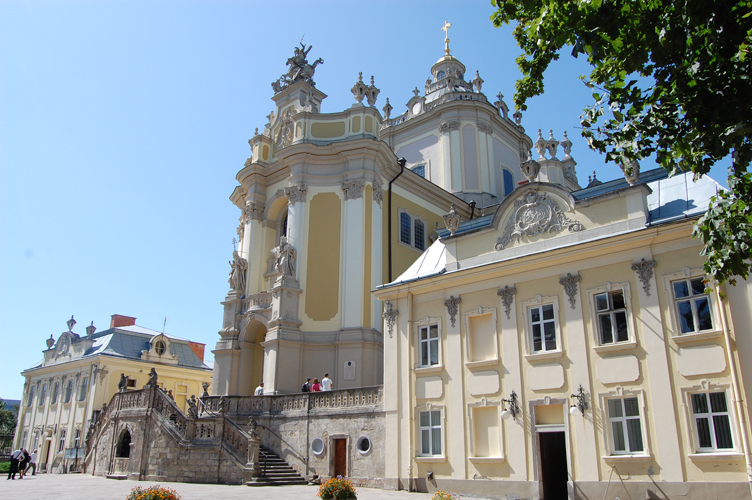 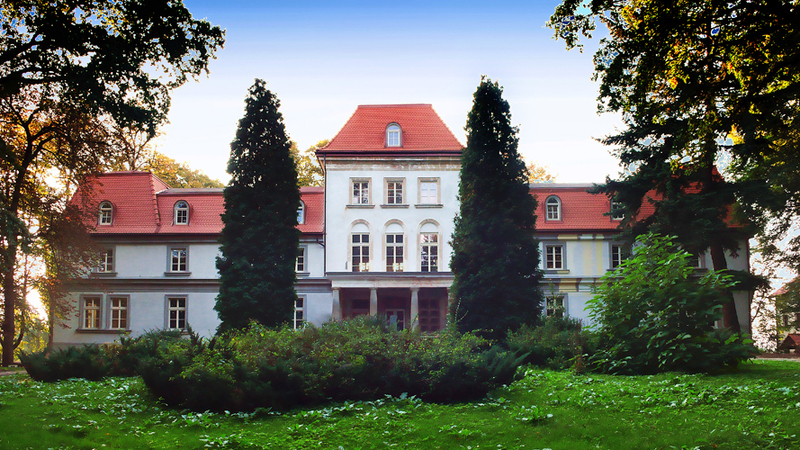 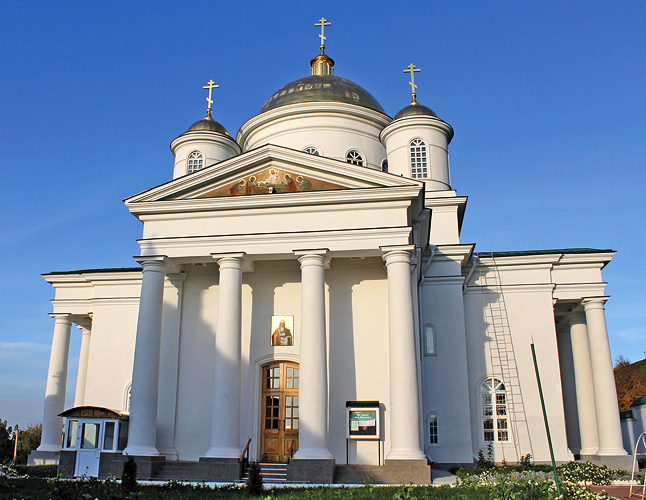 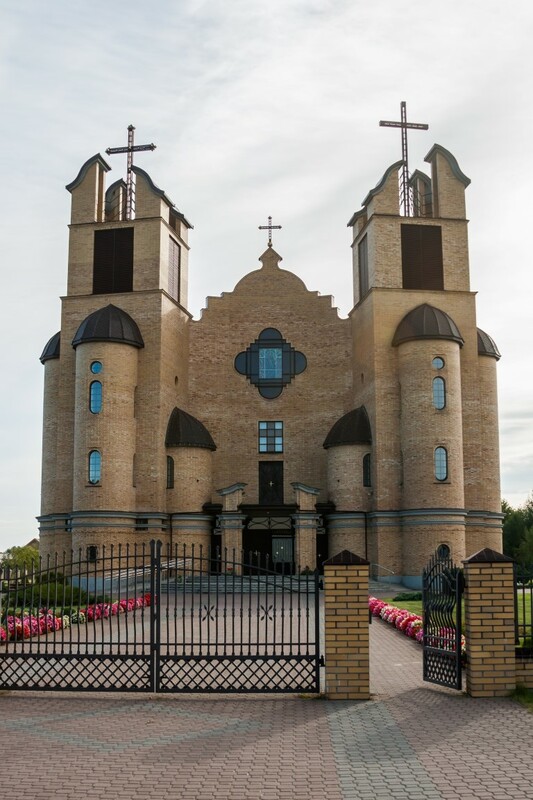 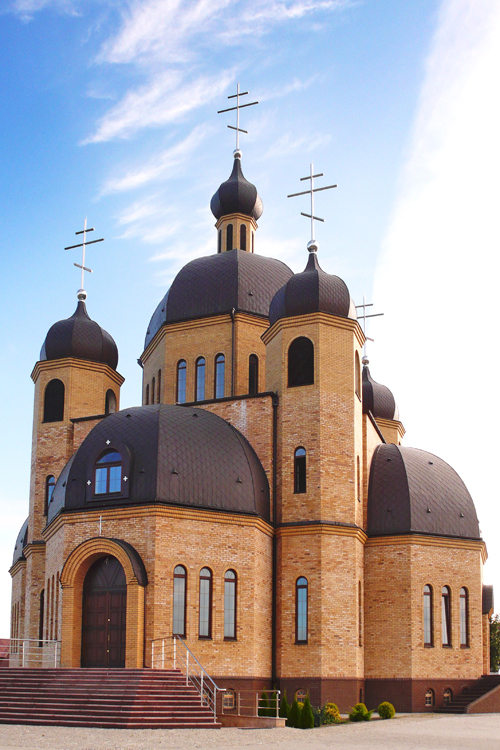 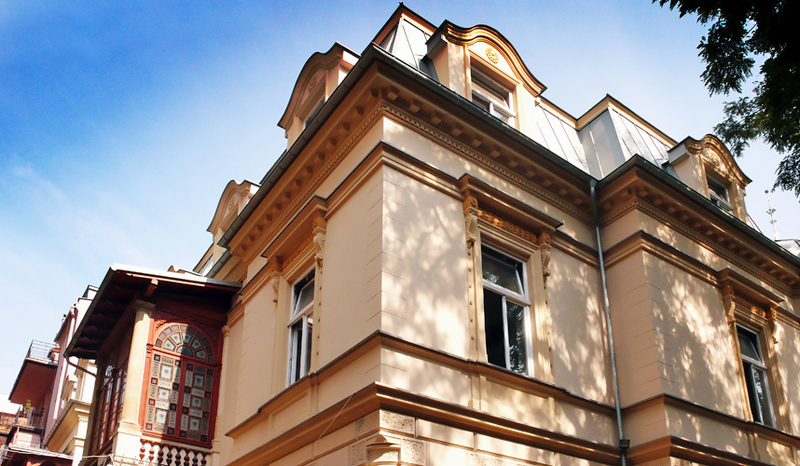 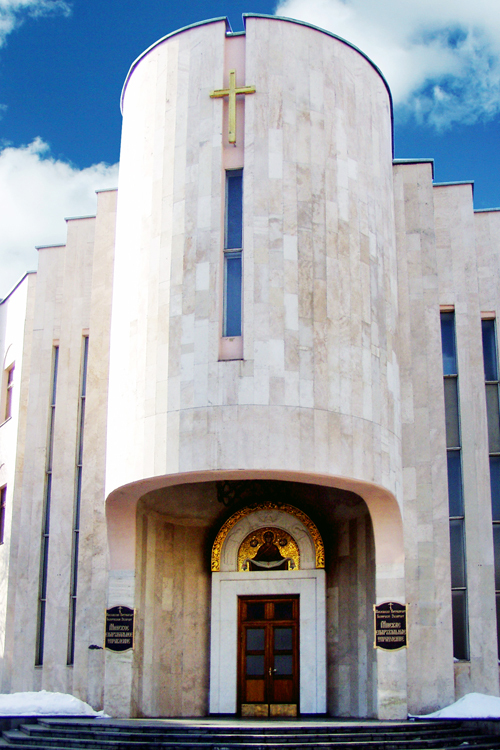 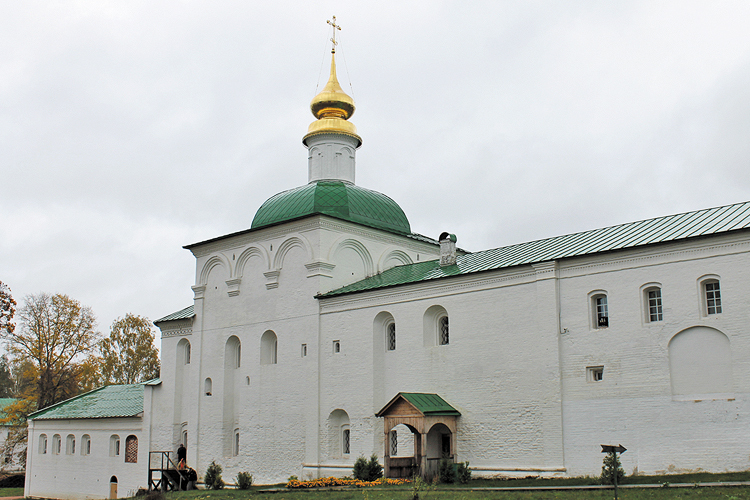 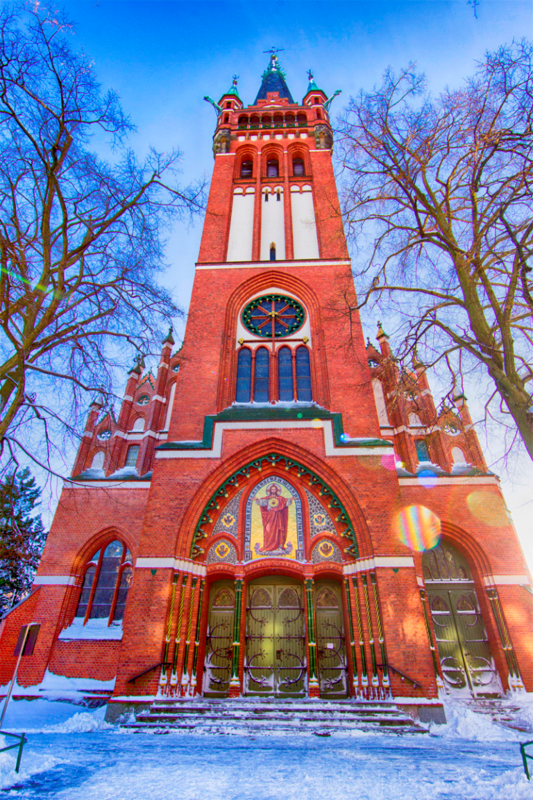 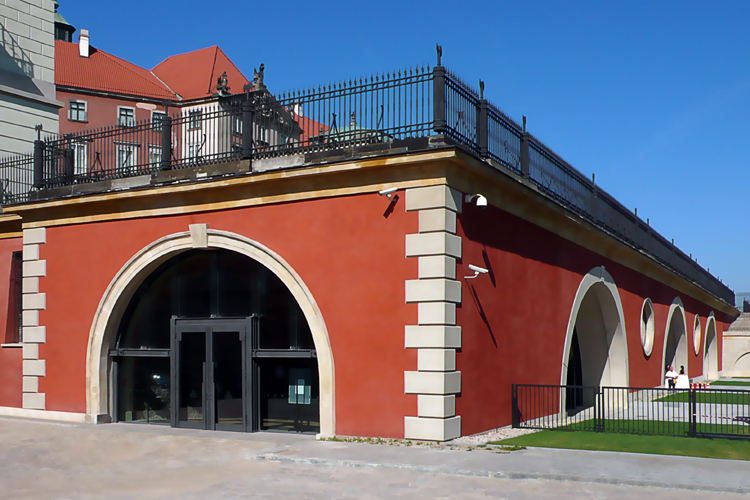 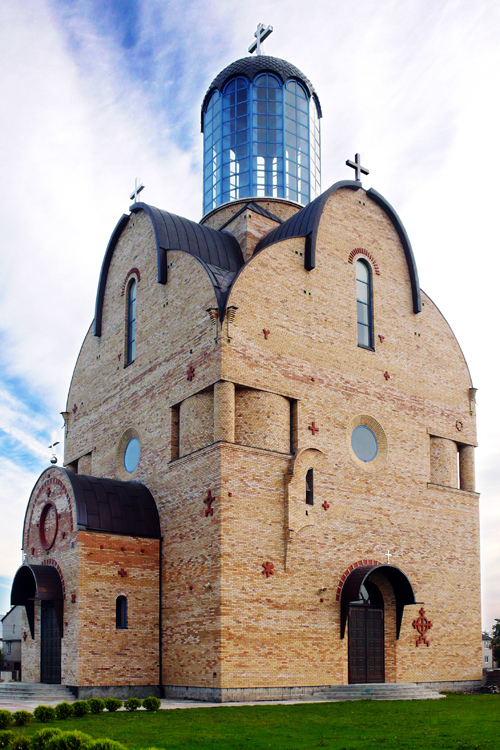 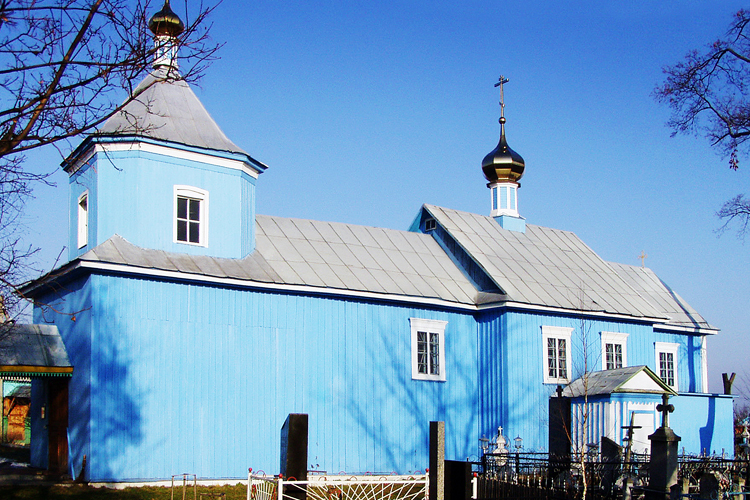 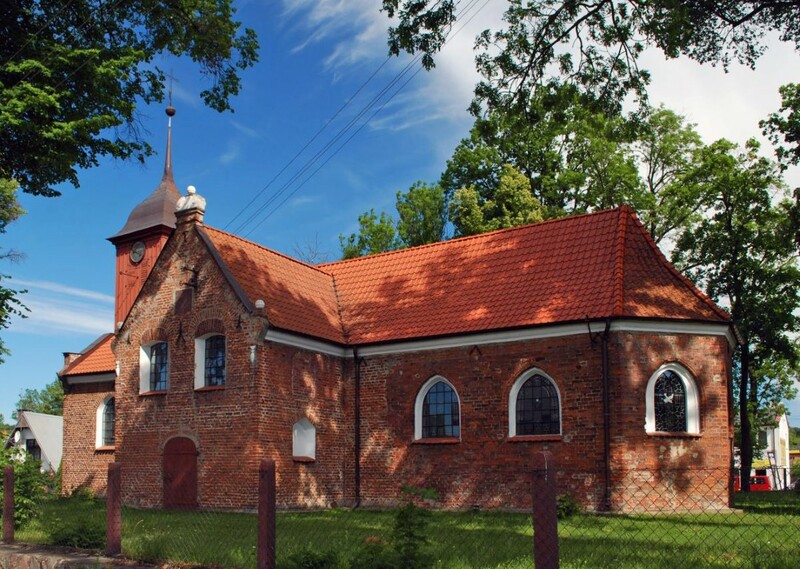 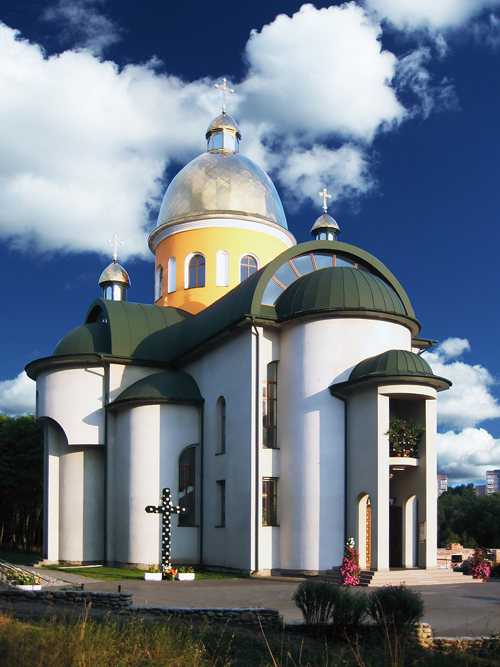 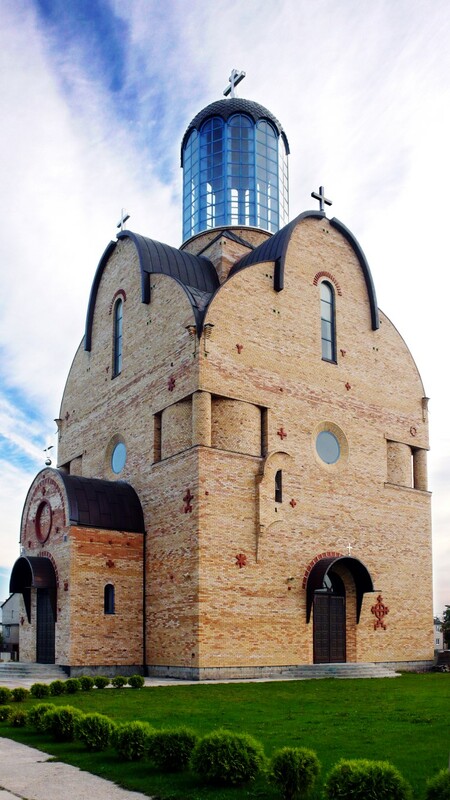 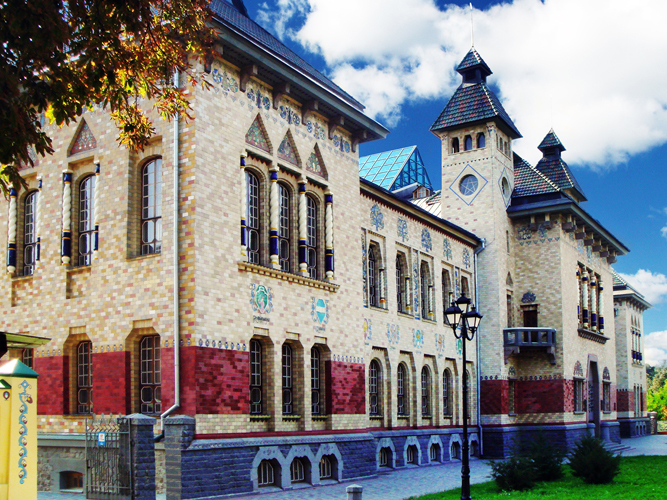 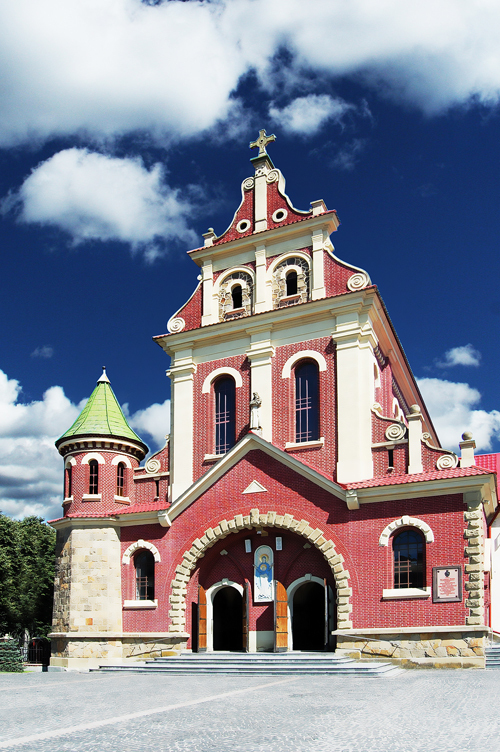 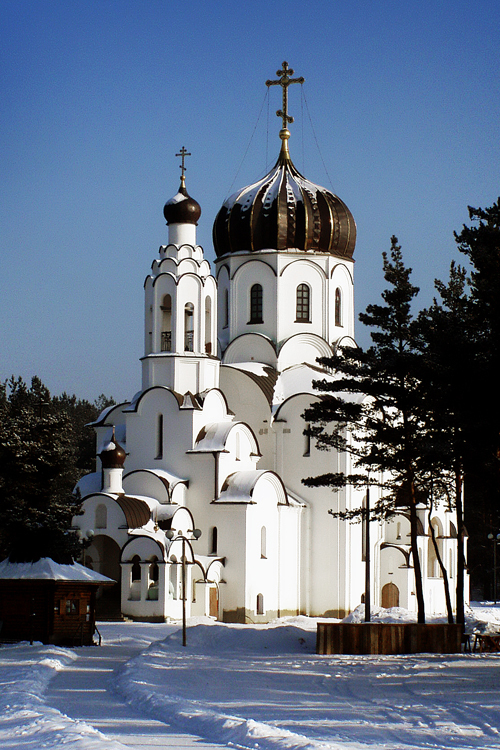 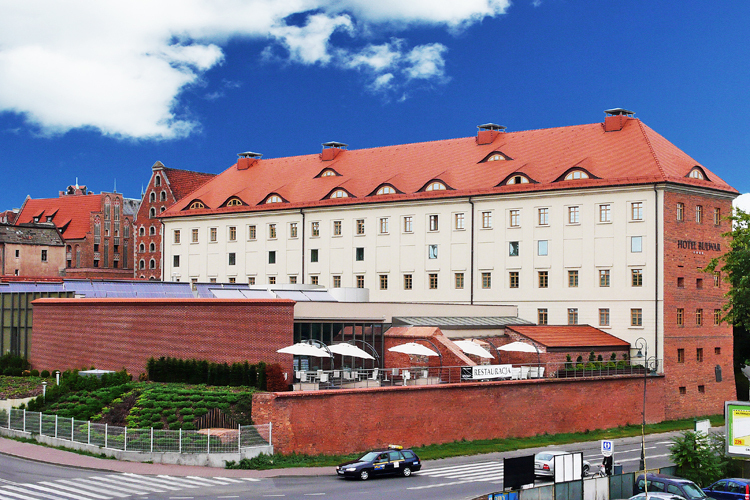 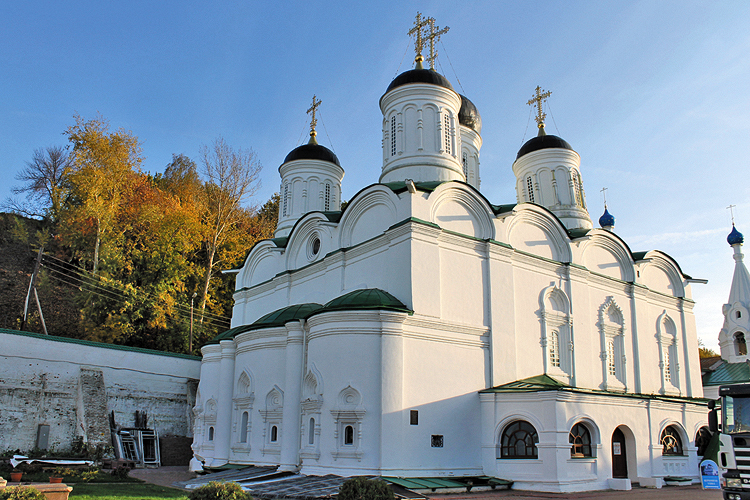 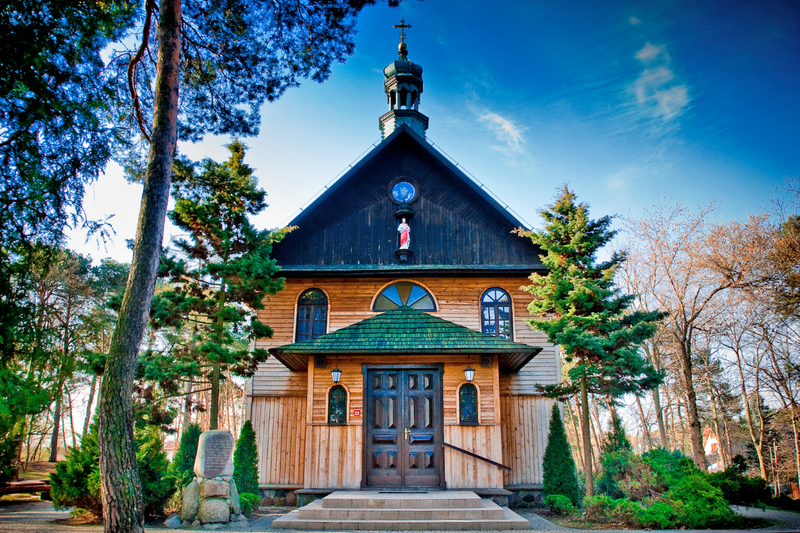 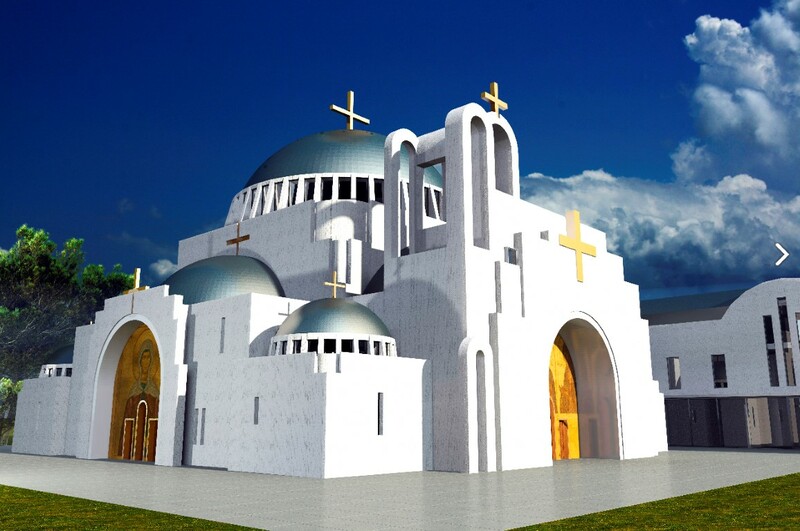 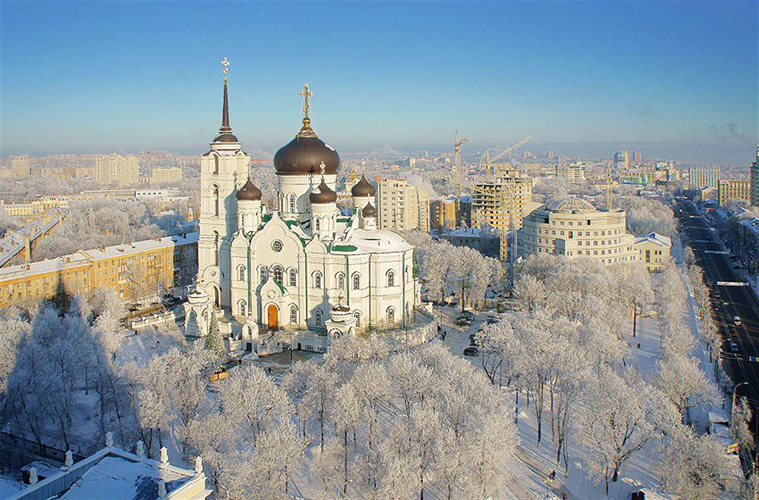 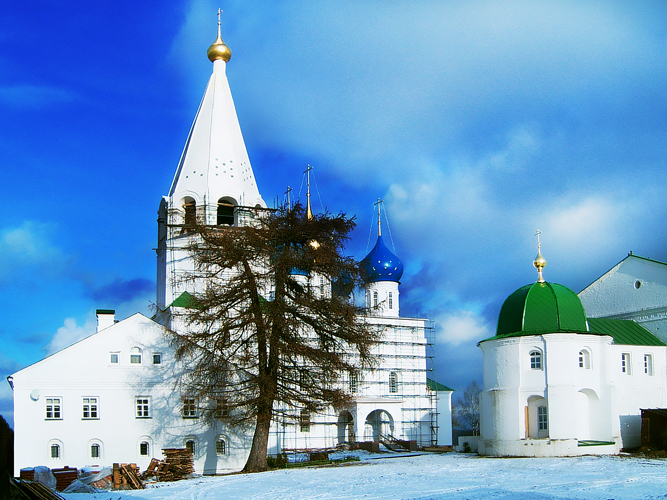 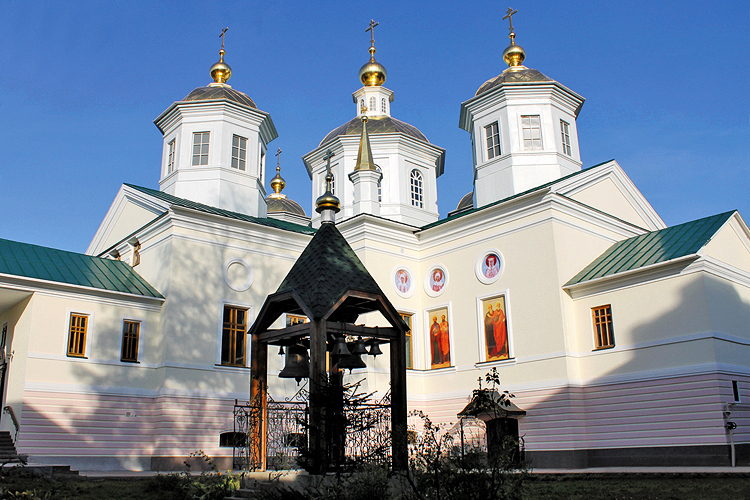 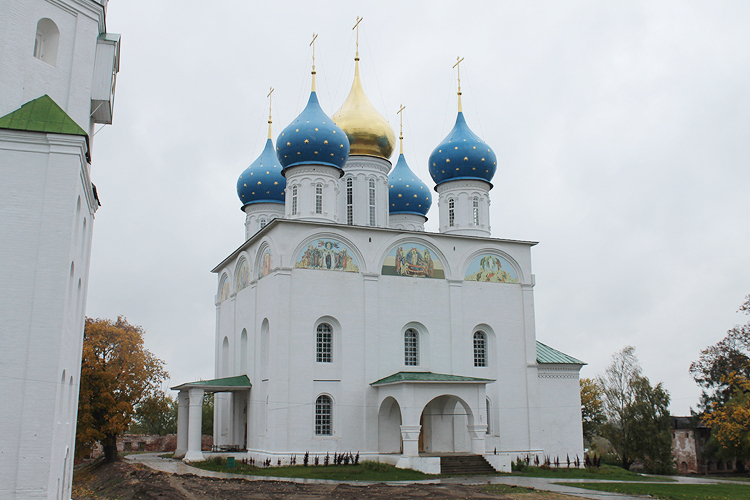 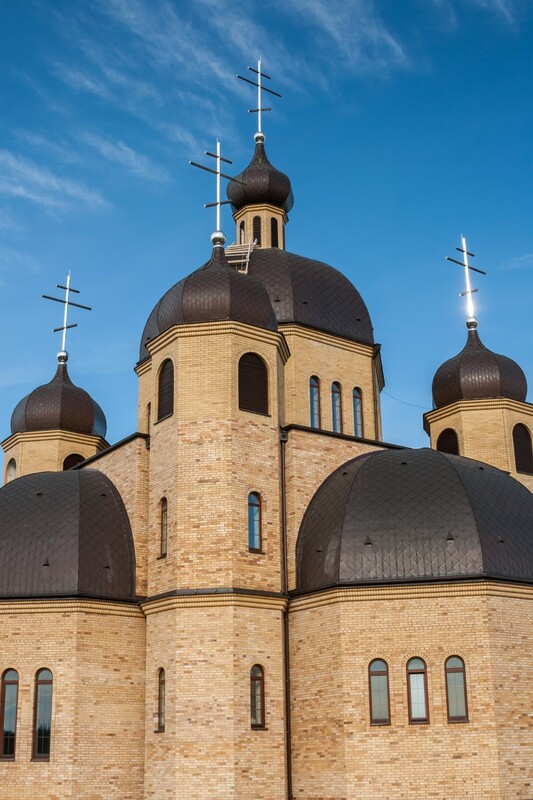 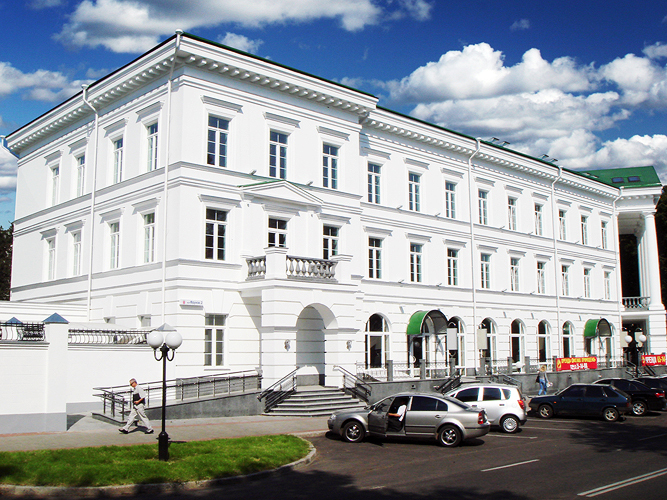 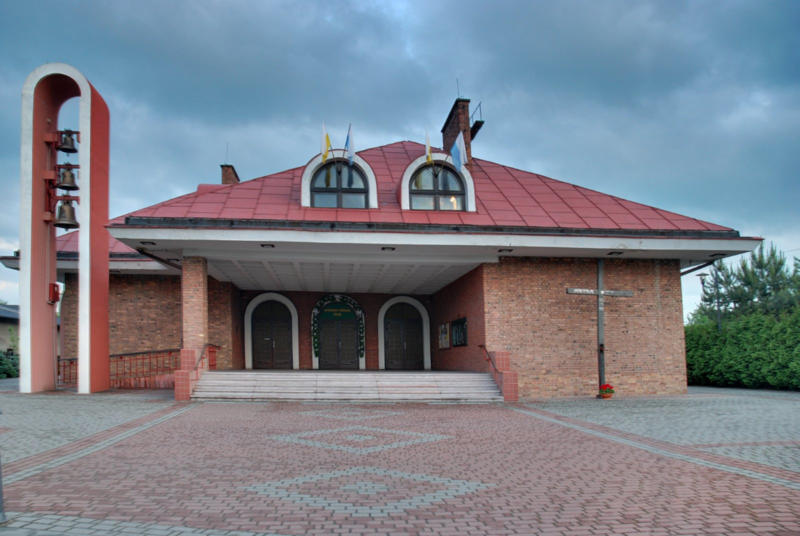 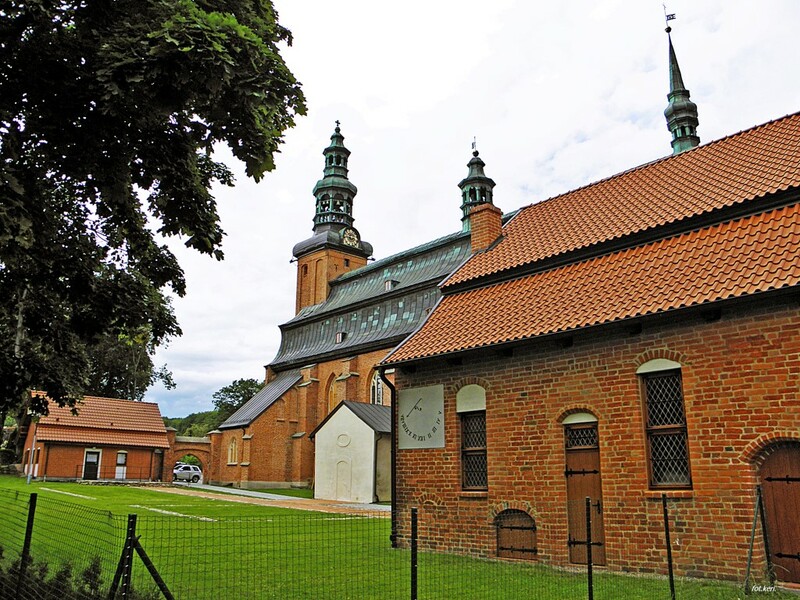 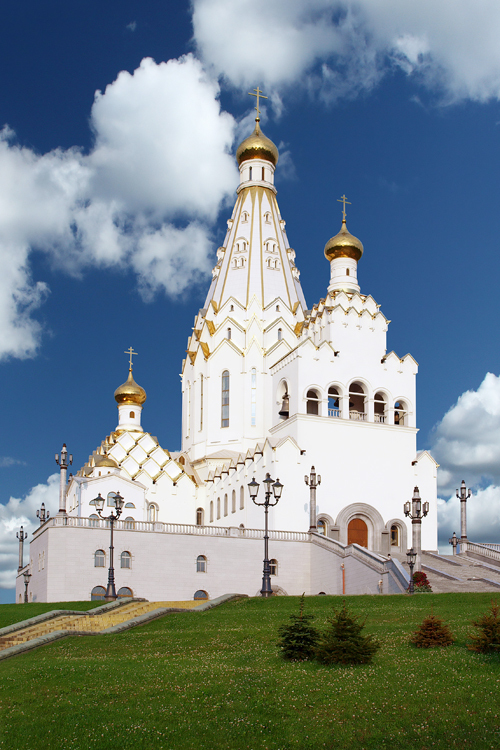 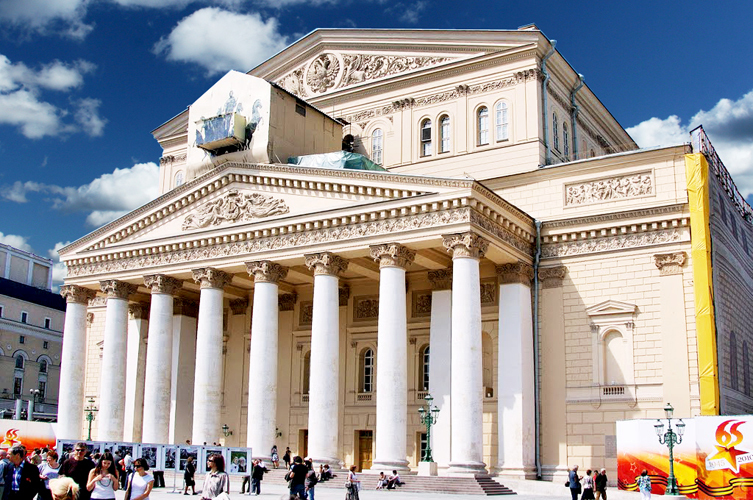 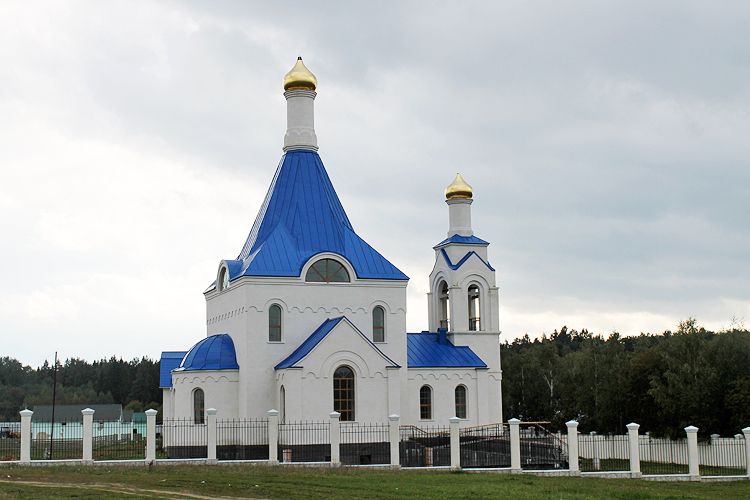 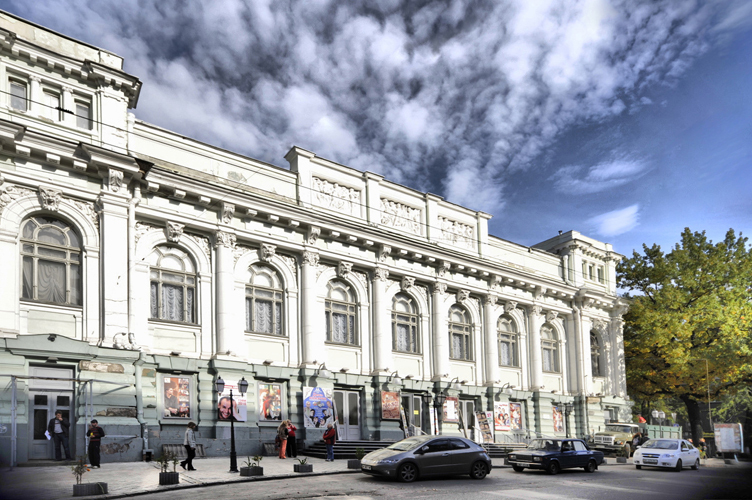 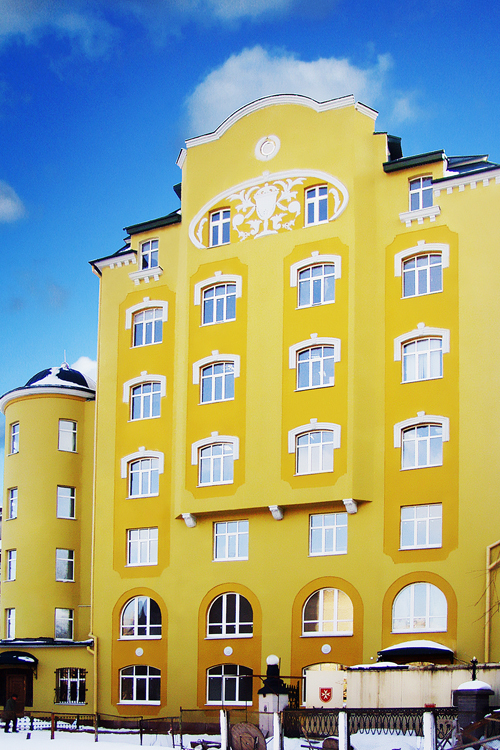 Churches including Orthodox churches, palaces and castles are objects where KAN-therm systems satisfy high requirements due to their specifics structures and architecture, their purpose and fire-protection regulations and their historical value. 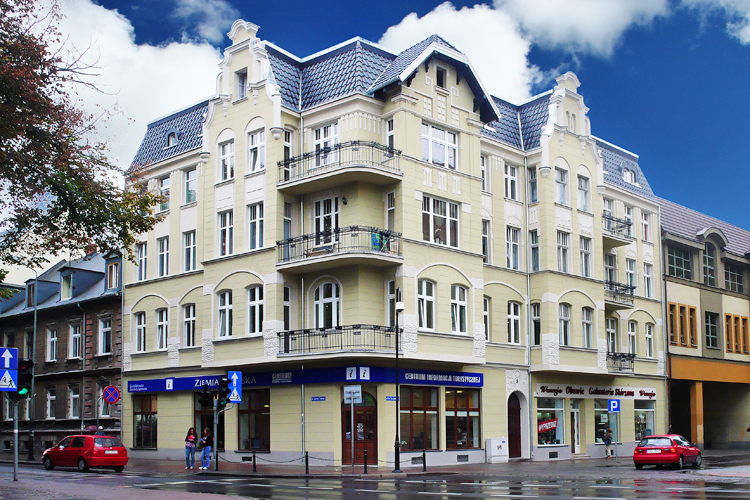 KAN-therm heating systems in particular floor heating provide dwellers there thermal comfort. 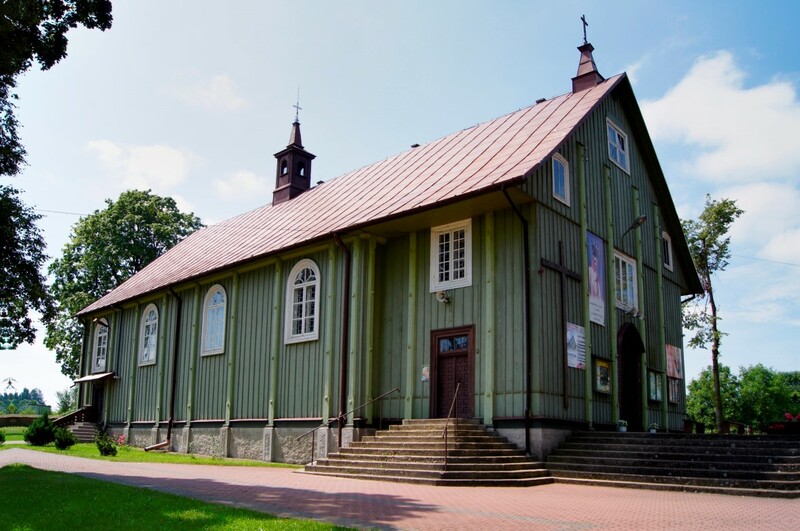 They also ensure adequate conditions for objects of art and religious cult often to find there. 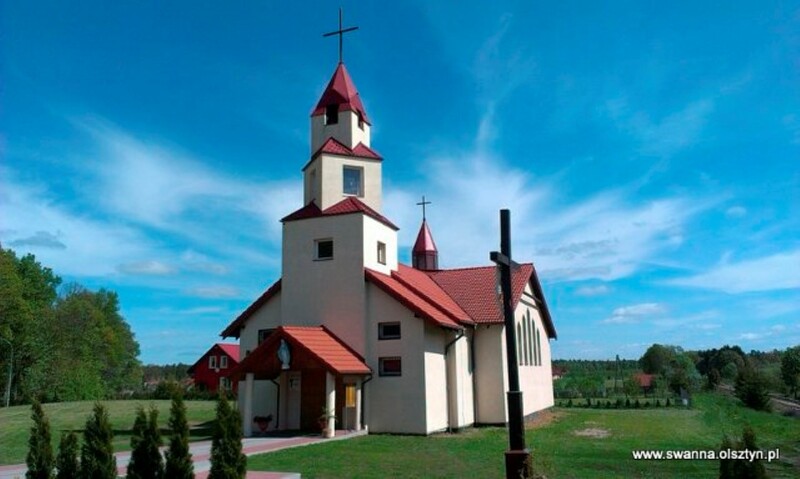 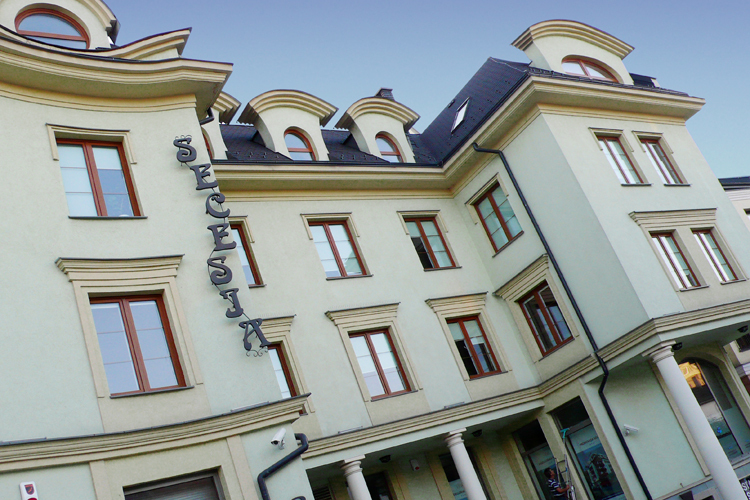 Since the KAN experience in the field of such systems is very significant it bears fruit as KAN realises hundreds of projects in Poland, Russia, Ukraine and Belarus.